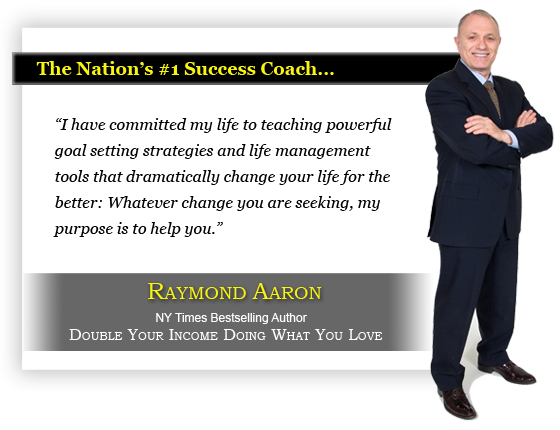 Raymond Aaron, the nation’s number #1 success and investment coach, has developed the ultimate step-by-step guide to branding for small businesses and entrepreneurs. 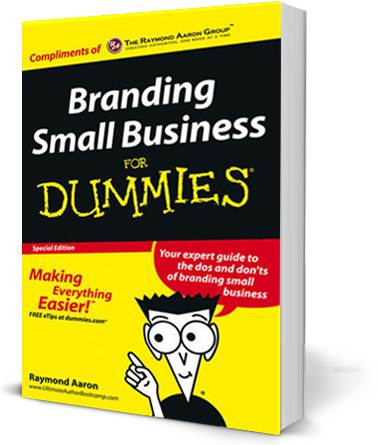 For Dummies logo, For Dummies, Dummies Man are registered trademarks of John Wiley & Sons, Inc. In the United States and other countries, and may not be used without written permission.